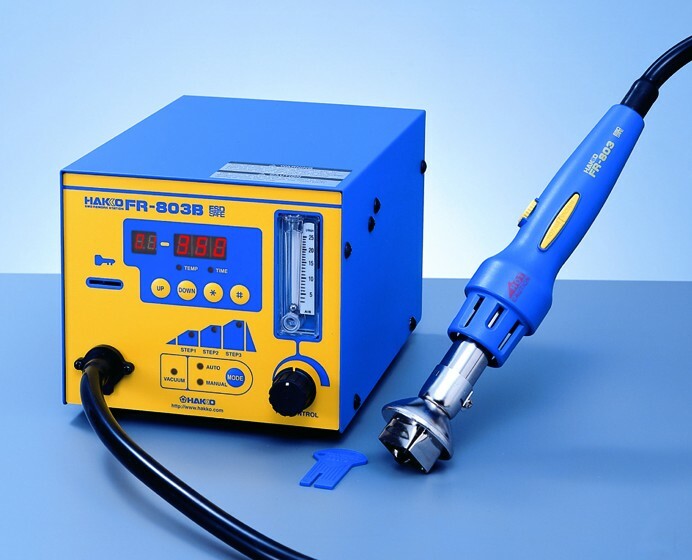 Kiesub Electronics is a leading distributor of Hakko soldering equipment. Located in Las Vegas, we stock a wide variety of Hakko soldering stations, desoldering and rework stations, solder tips, desolder nozzles, analog and digital soldering stations, soldering irons and guns, solder and solder paste, and many soldering accessories. Hakko Corporation has won numerous awards for outstanding achievements in soldering technology since their establishment in 1952. As a globally recognized leader in soldering products, Hakko provides reliable solutions to meet your soldering needs.